This gorgeous weather makes us feel like spring is almost here! Perfect timing for outdoor photo shoots like this adorable Oklahoma couple in a field of wildflowers! 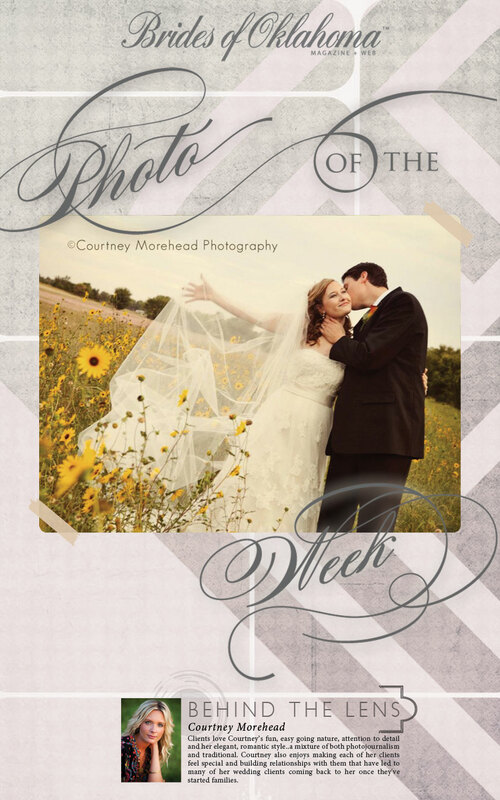 Thanks to Oklahoma wedding photographer Courtney Morehead Photography for capturing this sweet picture! Happy Friday!